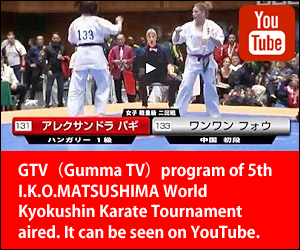 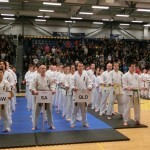 40th Australian Kyokushin Open National Championships were held on 20-21 Aug 2016 in Sydney,Australia. On 20th Aug Non Contact Karate Tournament was held. 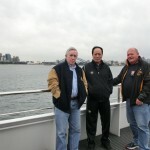 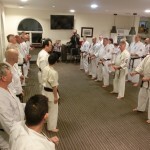 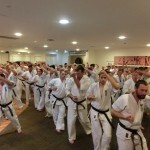 Beforehand the seminar was held at Bondi Beach. 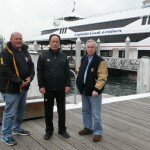 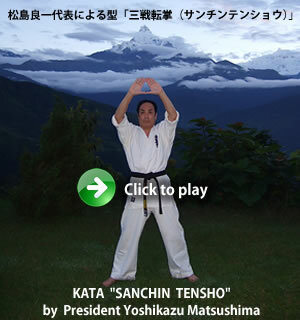 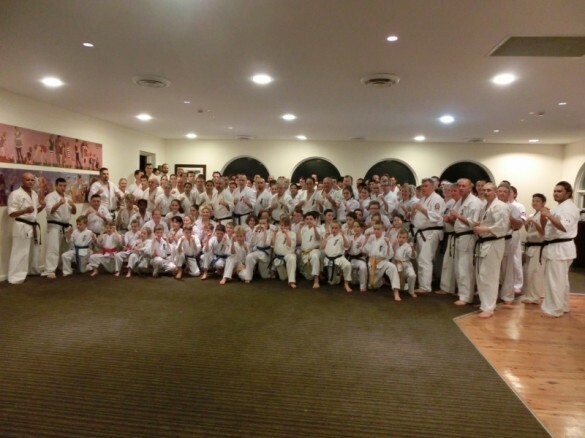 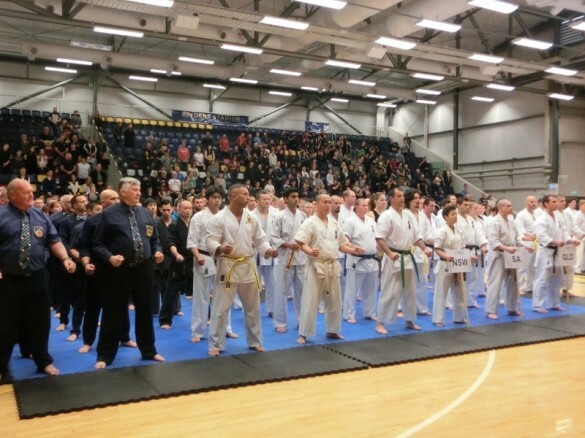 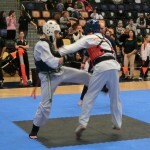 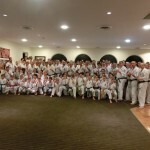 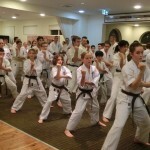 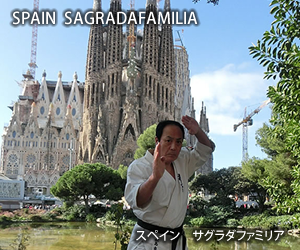 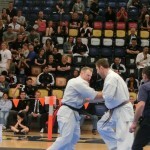 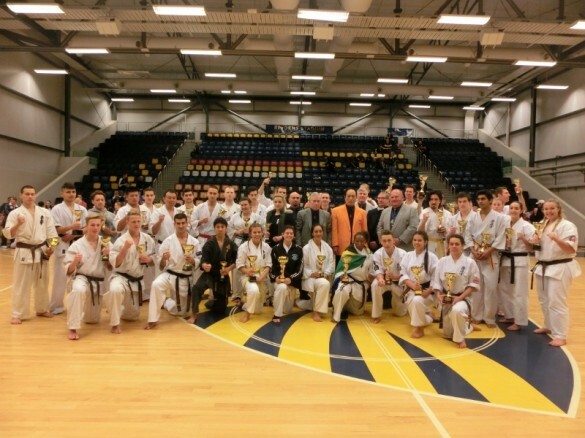 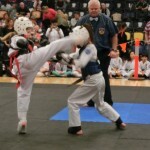 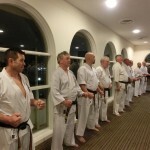 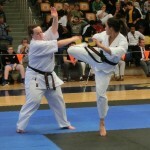 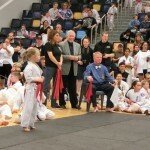 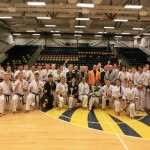 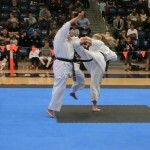 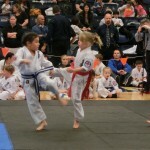 On 21st Aug Kyokushin Full Contact Championships was held at Sydney University Sports & Aquatic Centre. 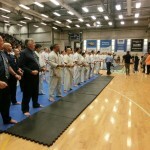 Both of two days hot battle has been waged with a lot of attendance and audience. 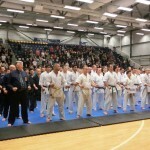 On second days Memorial event of 40th Anniversary Championships,Medal were passed to persons of merit.